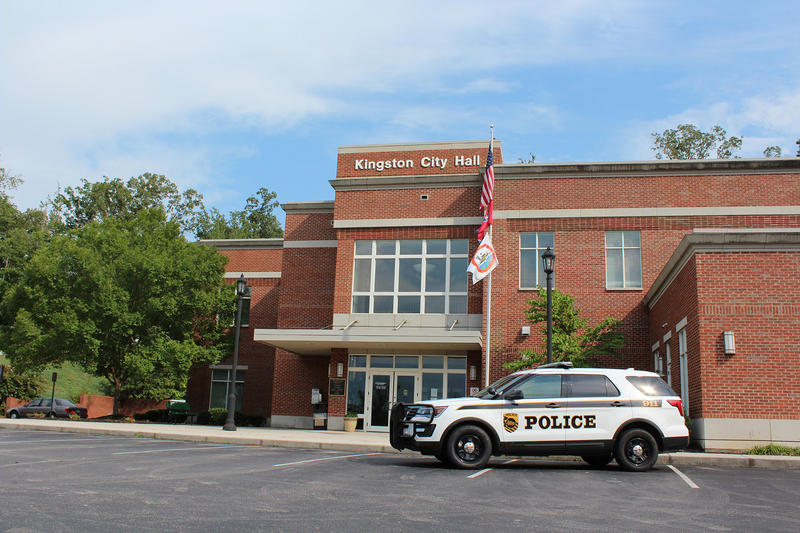 The Mission of the Kingston Police Department is to protect lives and property in a professional manner. 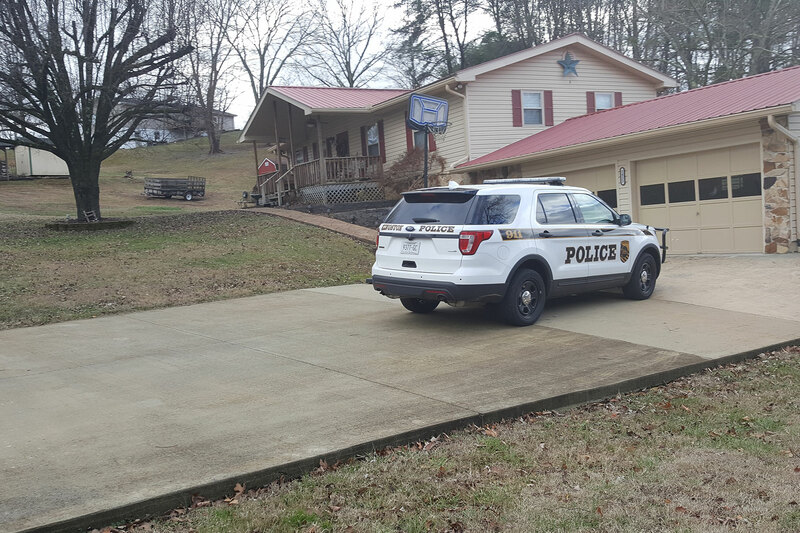 We will deliver superior law enforcement services with integrity and pride to our community. We will strive to demonstrate respect toward the people we serve and maintain an environment of trust. Our commitment and philosophy of the Kingston Police Department is to accept individual responsibility and accountability for our actions. To work together as a team with loyalty. 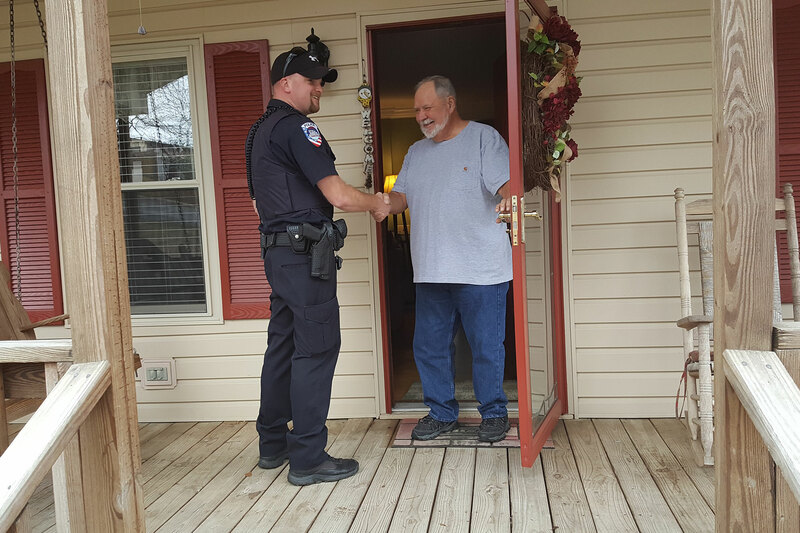 honesty, dedication, and to protect and serve our community to the best of our ability. The extra eyes and ears for our community.